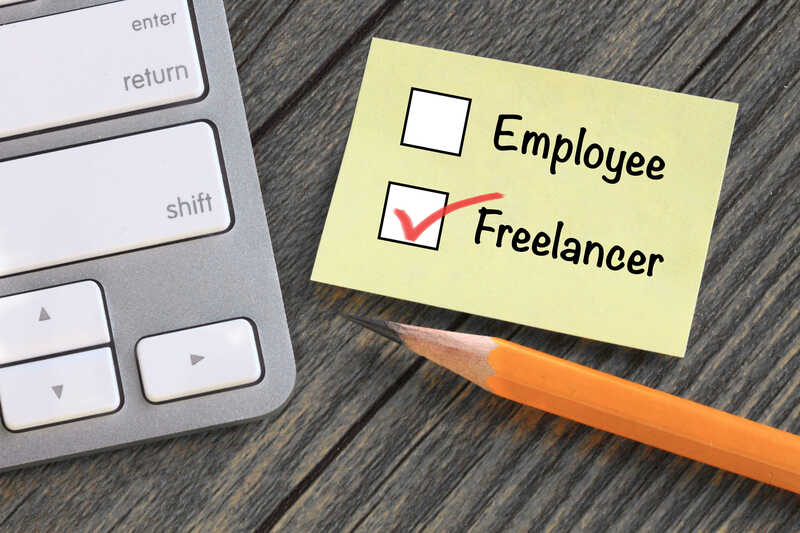 The life of an independent contractor has its perks: more flexibility in your weekly work schedule, the ability to pick up projects that truly interest you, as well as the freedom from organizational stresses, which essentially means, you’re your own boss. For some, being a full-on independent contractor won’t work, as the structure and stability of a full-time job pays the monthly bills. In this case, some may opt to become independent contractors on the side in order to earn more on top of their base salaries. It’s fairly simple: When you work for a company full-time, tax is deducted from each of your paycheques automatically. At the beginning of the year, you receive a T4, which states how much you’ve earned the previous year, as well as how much tax you paid. As an independent contractor, you have to keep track of how much money you’ve made during a tax year because the government doesn’t know—it’s your job to report it, and your responsibility to pay based on your tax bracket. In this case, it helps to be organized and to familiarize yourself with how much money you should be saving to pay taxes when you file your tax return. Canada Revenue Agency (CRA) uses certain criteria to determine whether you’re an employee or independent contractor. It’s useful to predict how much you’ll be earning, either as a full-time or part-time independent contractor. If you’re part-time and just starting out, earning less than $30,000 means that you don’t have to collect or remit HST to the government. If you’re a full-time freelancer—and you anticipate your earnings will be above $30,000—register for a HST account with the CRA so that you can charge HST on top of the base rate. Remember that money isn’t yours — the HST needs to be remitted to CRA. While some independent contractors worry about the lump sum of tax they’ll have to pay at the beginning of each year, know that business expenses can be deducted from your taxable income. Business expenses include things like equipment purchases (for work, of course), car expenses (to and from meetings with customers) and office expenses. There are many more expenses to be claimed but it all depends on the nature of your business. Make sure you save your receipts and claim legitimate business expenses before the CRA comes knocking. 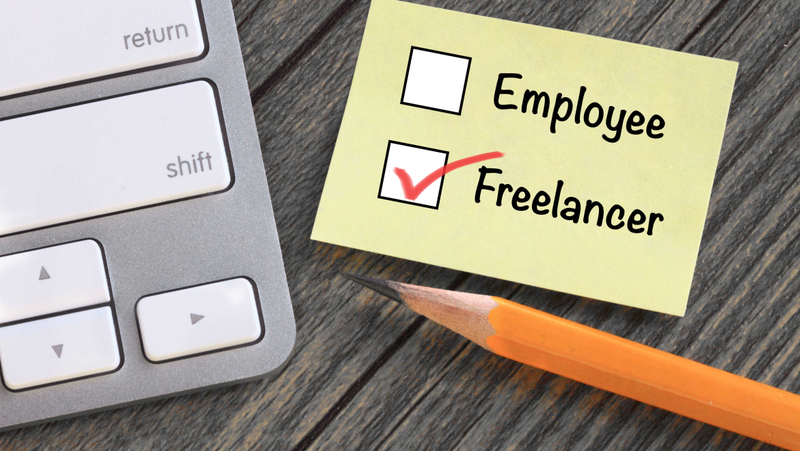 Being an independent contractor has its perks—whether you want to hone in on your passions, have more freedom or earn more money. Just remember that extra income you are earning is still taxable and it’s up to you to report it accurately. For now, keep in mind the implications of becoming an independent contractor, stay informed and seek professional help when you are unsure.